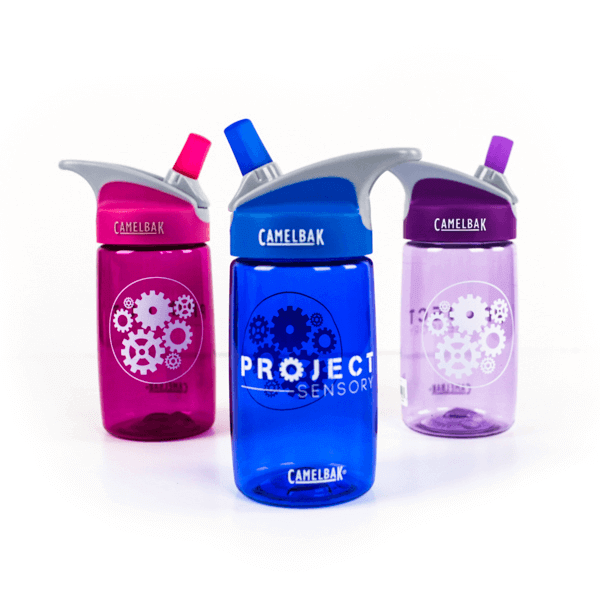 Project Sensory’s Flagship product and most comprehensive kit. 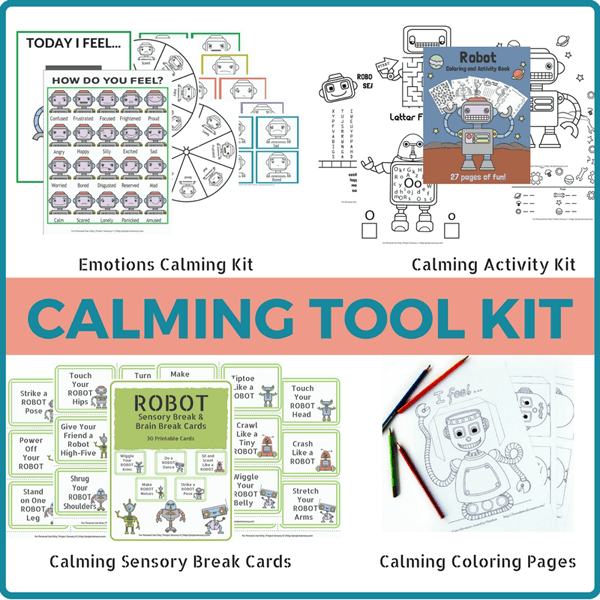 The Sensory Fix is an all-in-one solution to help children self-regulate, reduce stress, and manage their emotions by providing the strategies and tools they need to be their very best. A happy child is a happy you! Size: 13.5" W x 17.5" H x 6"
The perfect tool for discreet fidgeting. 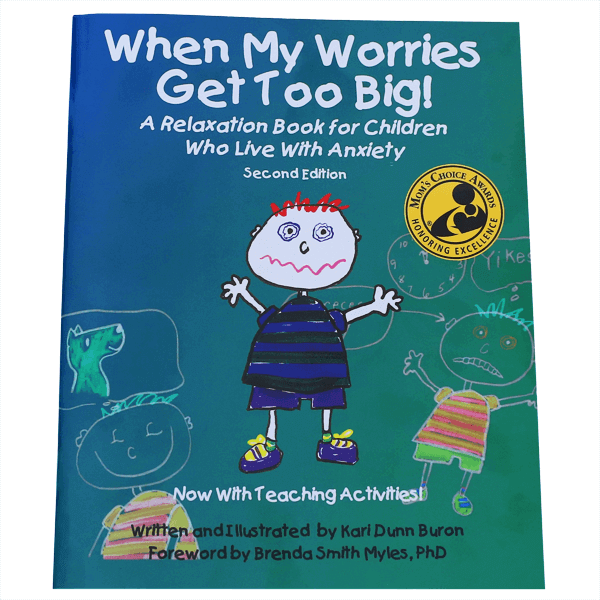 Helps children with calming jitters, increasing attention, and increasing focus. 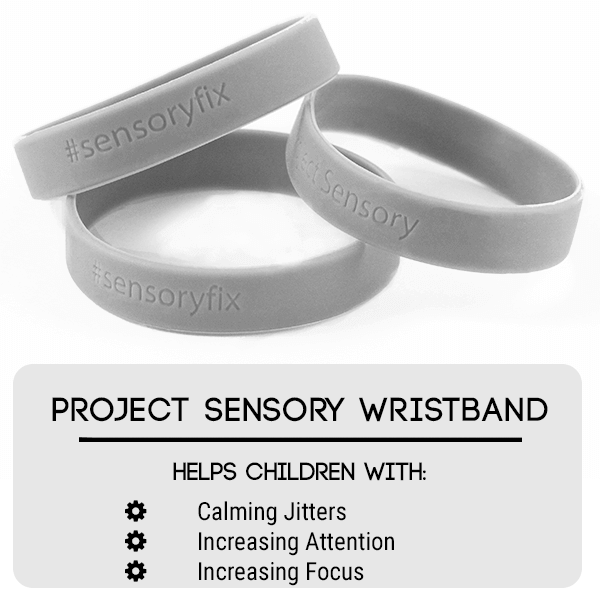 Debossed with Project Sensory & #sensoryfix. 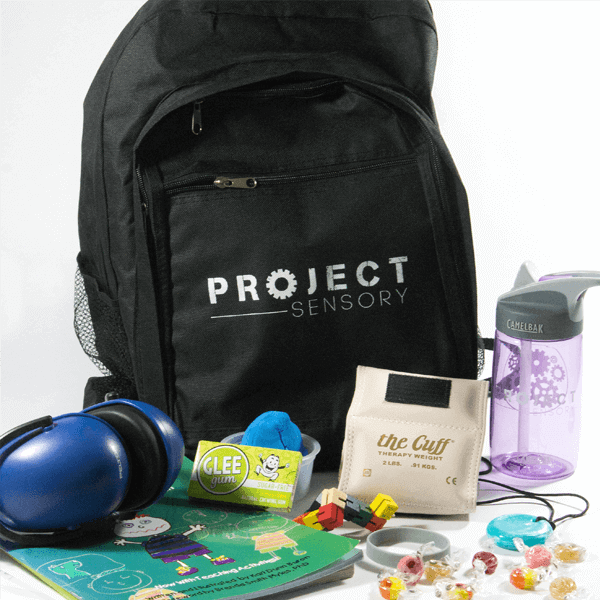 While all children are unique and have unique needs, our sensory backpack is made "one size fits all". 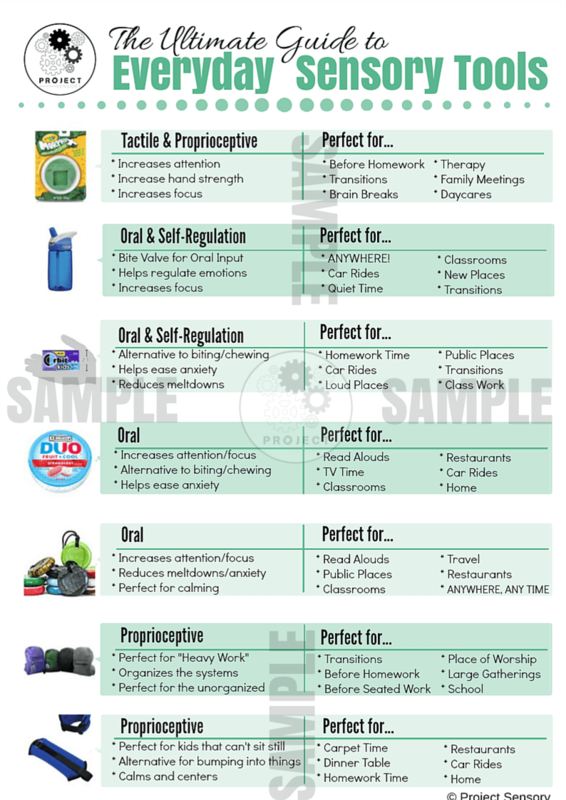 Each SensoryFix includes over 15 Tools and Exclusive Printables. 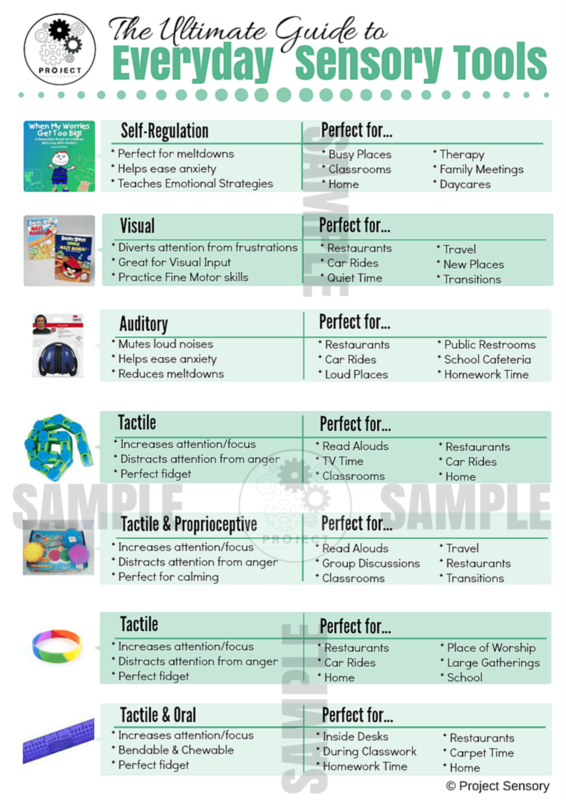 Help your child learn emotional strategies to help ease anxiety and meltdowns. 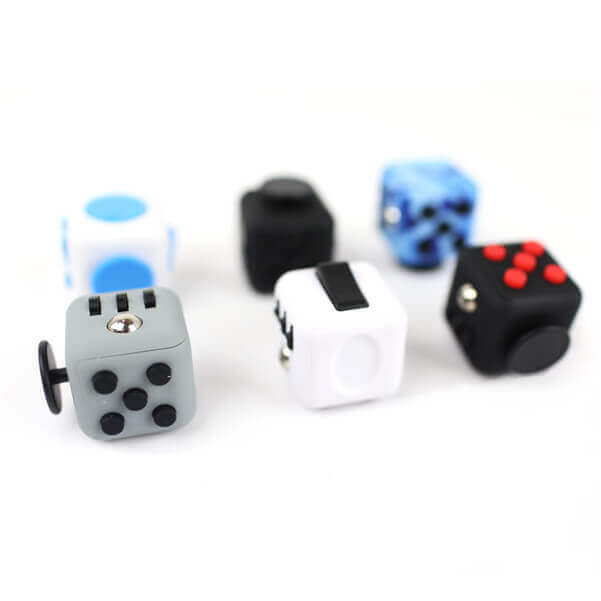 Fidgeting is part of life. Get the right fidget in your hand and you can increase your attention and focus to allow your brain to focus on getting back to a stress free zone. Squish Squash Sqwooosh your way to deep squeeze hand pressure heaven. This is the perfect discreet fidget tool. 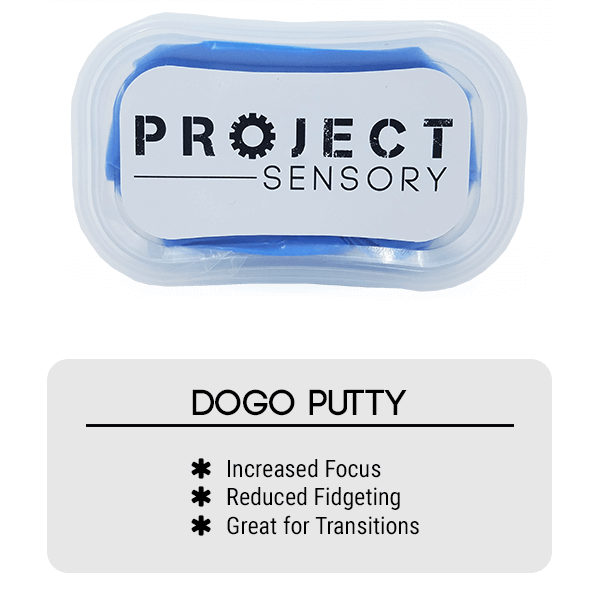 Made from 100% Silicon it is soft to the touch, durable, and long lasting. This ruler is great for so many things. 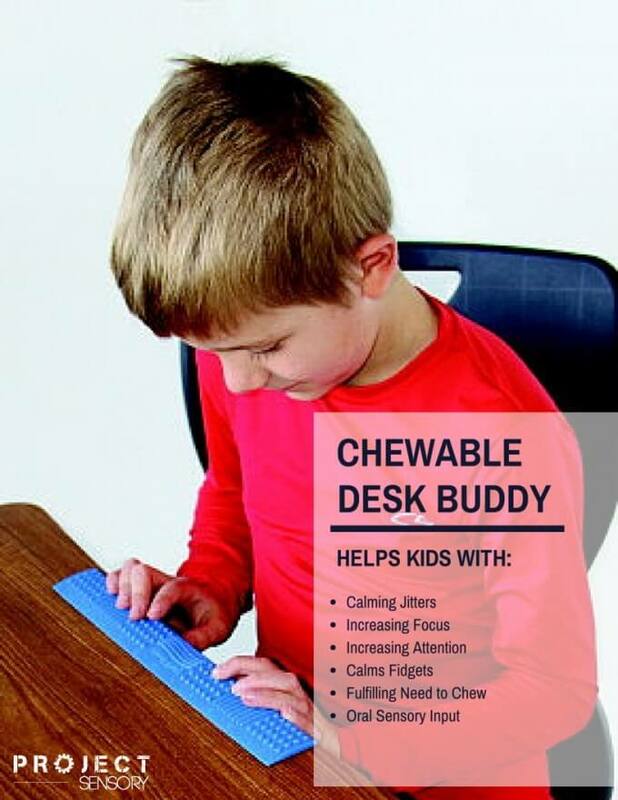 It can be placed on the edge of the desk/table, inside the desk (for discreetness), or can be put in a child’s lap. It is great for tactile input and keeping children alert and focused during a lesson. 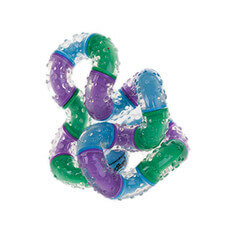 This too can be twisted, turned, and squeezed for more pressure and sensory input. This is another staple in our house. 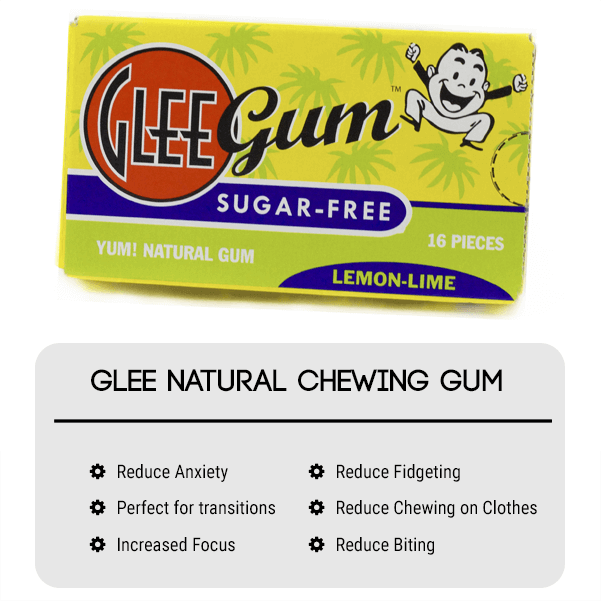 We actually joke that we should take up stock, or buy a gum company. But in all honestly, the oral stimulation that gum provides any child is unmatched by anything else. 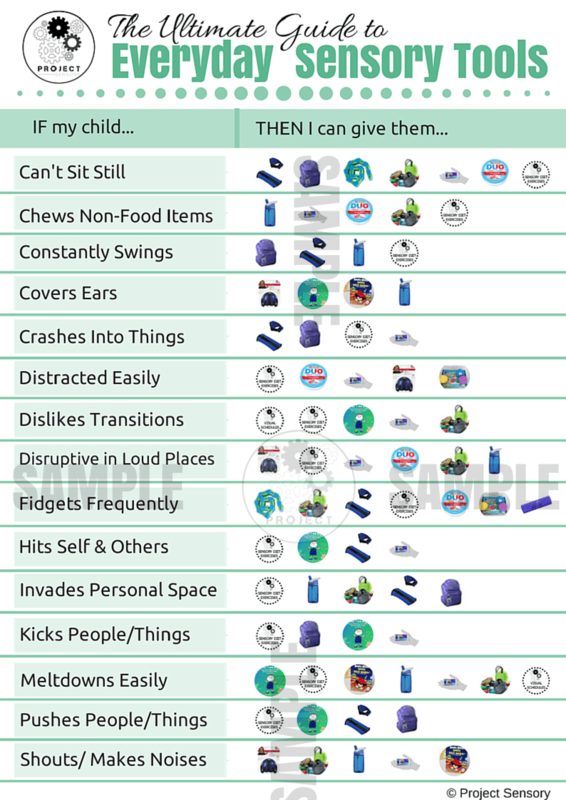 The amount that it calms and soothes our children (especially our son with sensory processing disorder) is remarkable. Just like gum, we actually had hard candy written into our son’s IEP when he was in public school so that he would be allowed to have it at anytime. 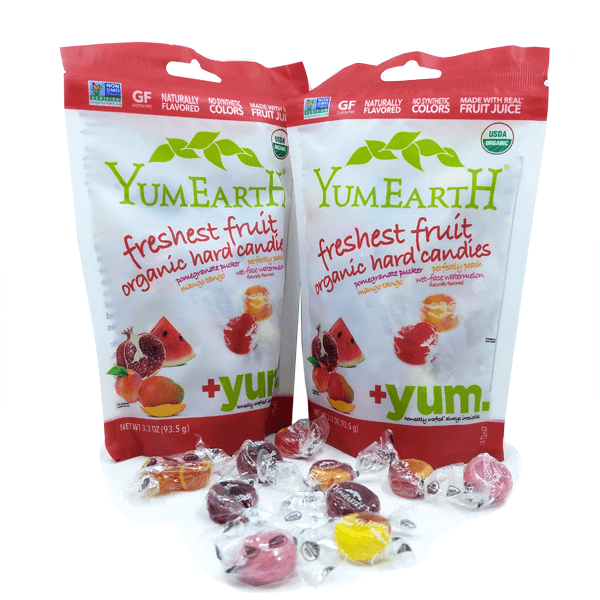 Again, I am sure you are thinking, “Yeah right”, however hard candy and crunchy foods have been proven to increase alertness and focus. Why do you think you find them in the middle of tables at conferences and meetings for adults? This is a major saver. 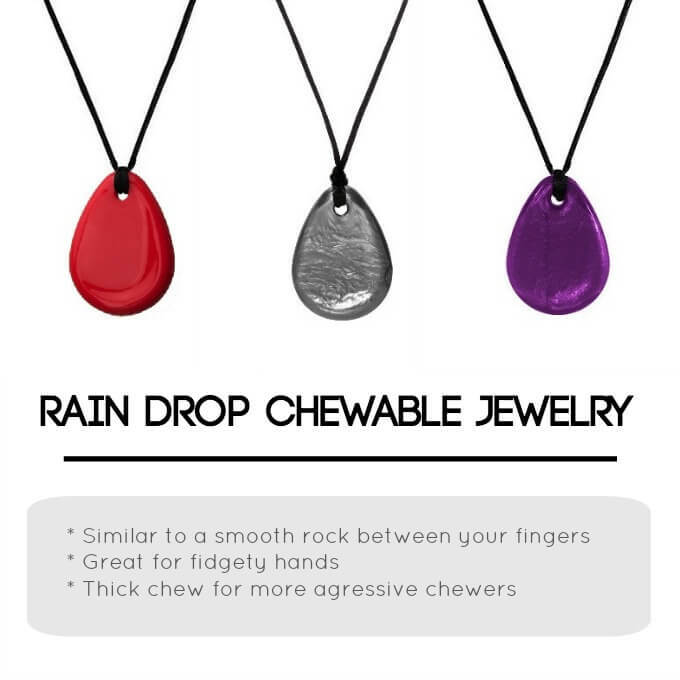 If you've got a chewer, this might be their golden ticket. Sleeves, pencils, nails you name it. People will chew anything. 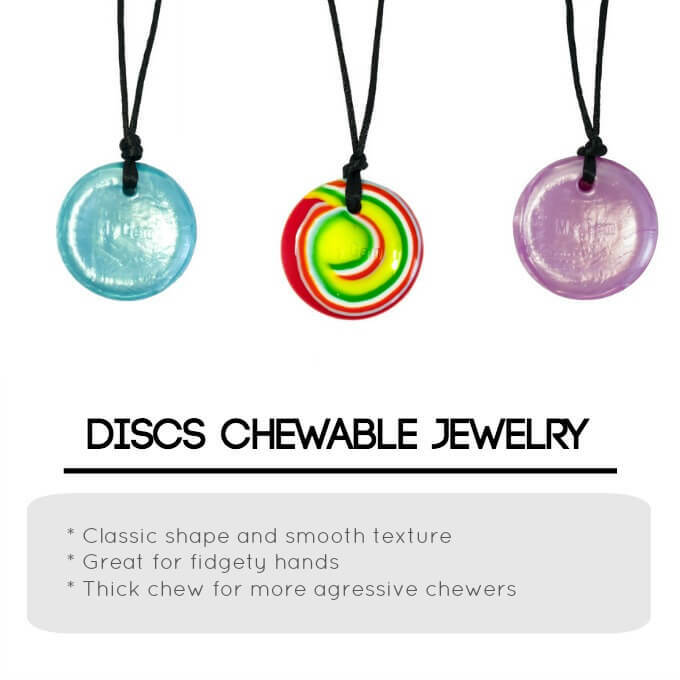 Having a piece of chewable jewelry in your arsenal will help redirect your child's need to chew. The backpack is where it all starts. With the kit fully loaded, this backpack serves as the best kind of heavy work. You have probably heard of weighted lap pads and weighted vests for proprioceptive input to help regulate children’s sensory needs. This was our alternative last year when we didn’t have time to make a lap pad, didn’t have the money for a weighted blanket, and weren’t sure if we wanted to do a weighted vest yet. They are great because they are each only 2 pounds and they work great as a lap pad while my son is seated to do work. 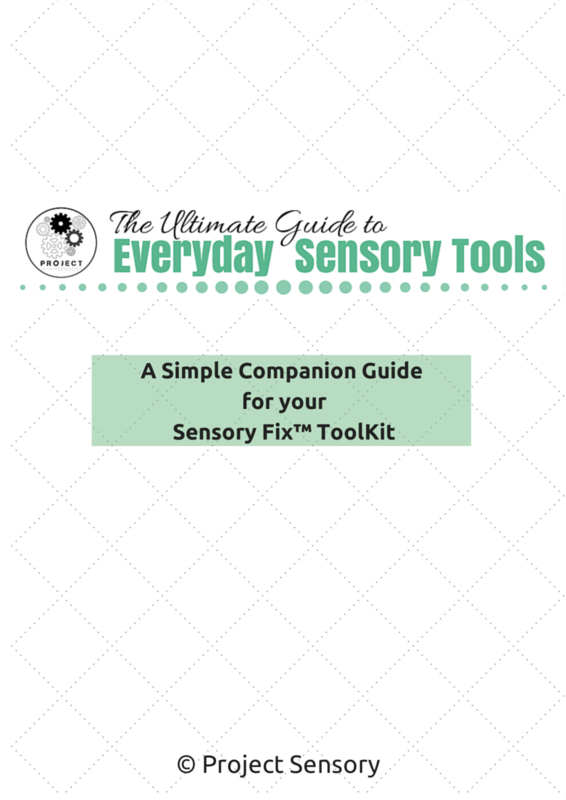 This can be used by both children and adults to help learn the best times and situations to use your new SensoryFix toolkit.